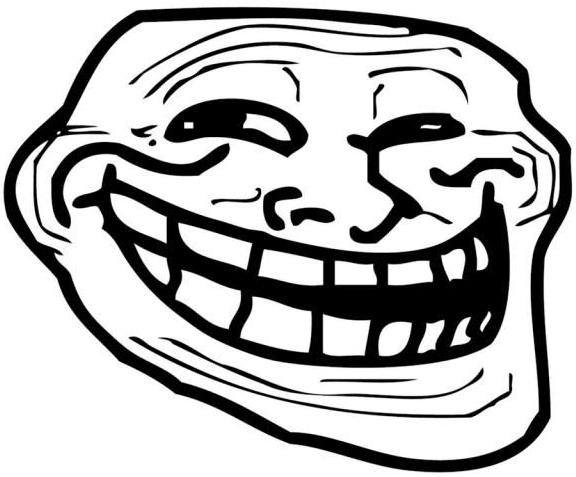 Today we will show you how to draw Trollface. 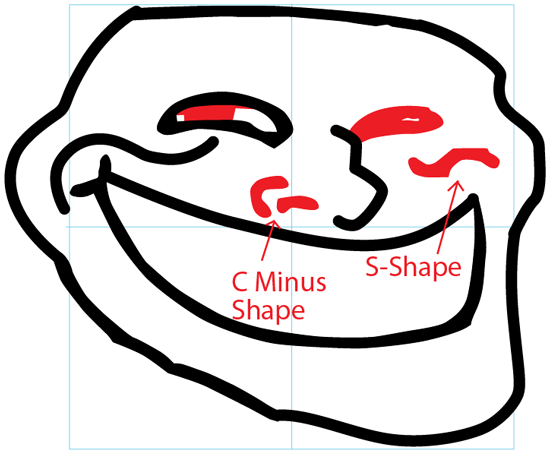 Learn how to draw the famous Trollface with the following simple step to step lesson. 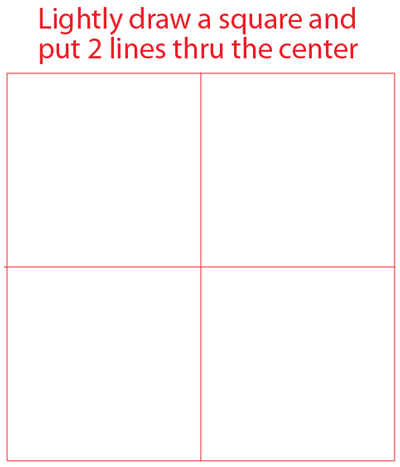 Draw the guidelines by lightly drawing a square and put two lines through the center making a grid. 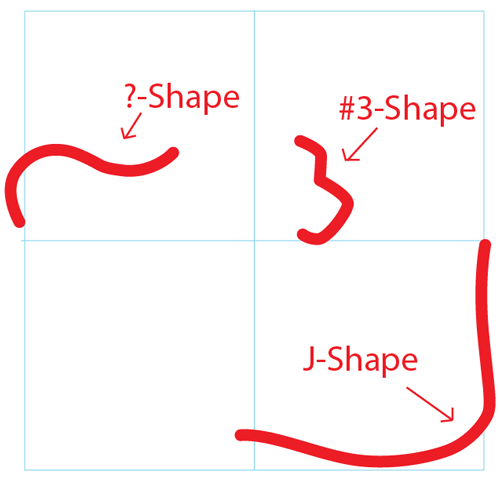 Draw a question make shape in the first square, a number ‘3’ shape in the second square and a letter ‘J’ like shape in the fourth square. 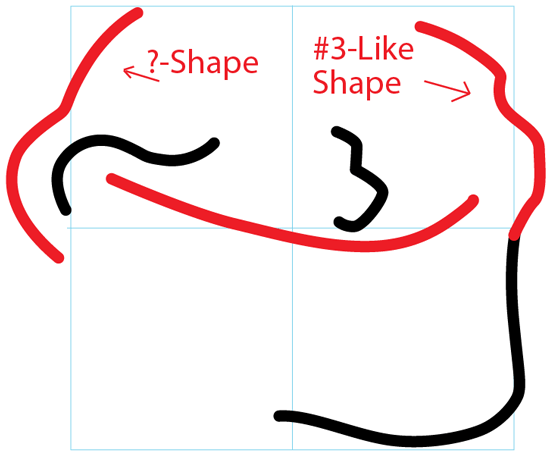 Follow the illustration above to draw the upper sides of his face using a question mark and number ‘3’ like shapes. 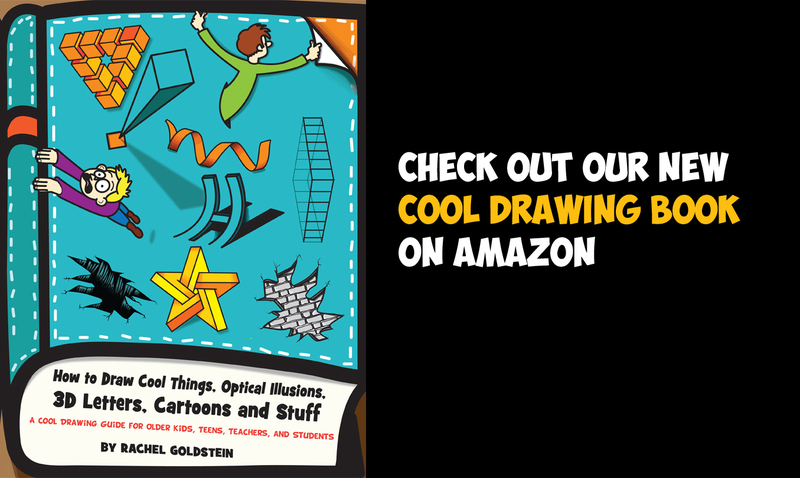 Then draw a long curved line under the number ‘3’ shape that you drew in step 2 (his upper lip). 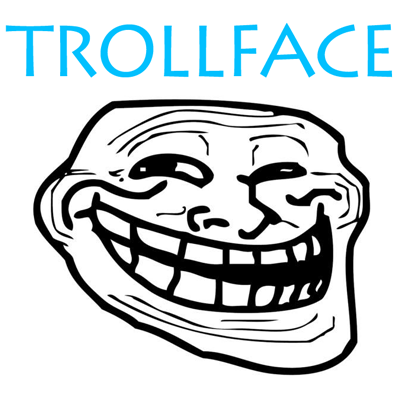 Draw two slightly curved lines to complete the outer part of his face. 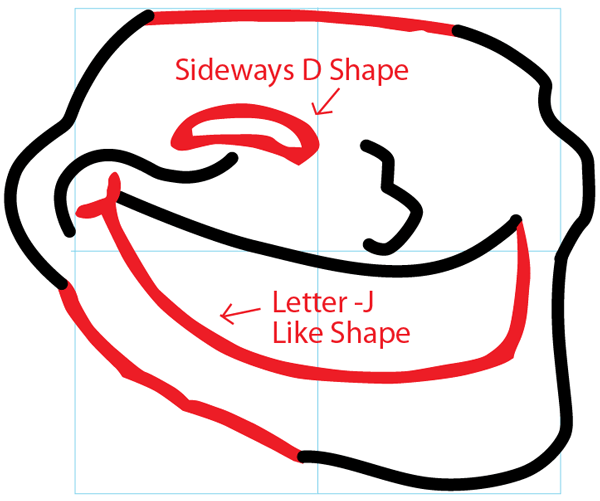 Next, draw a sideways letter ‘D’ shape for her left eye and a letter ‘J’ like shape for the bottom of his smile. Finish drawing his eyes and nose. Add little details to his face and then draw his teeth. 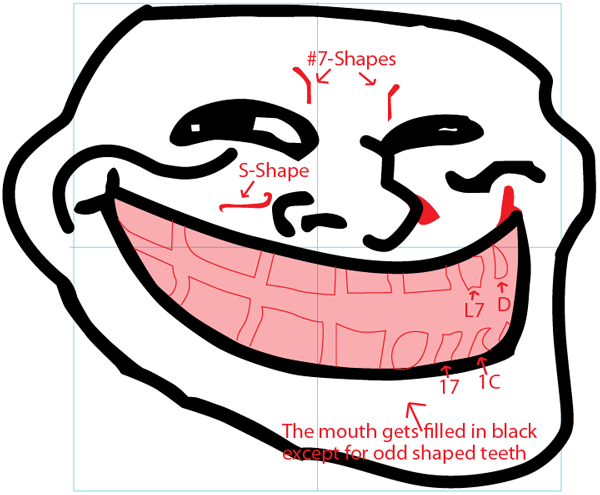 The mouth gets filled in black except for the odd shaped teeth. 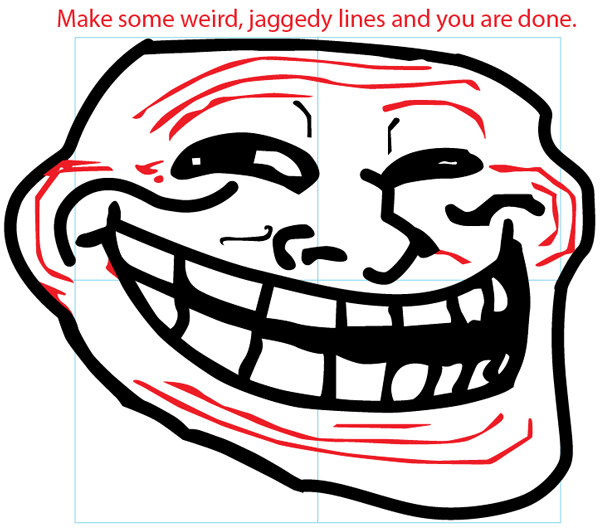 Draw some more weird, jaggedy lines and you are done. haha – that is awesome! U just need a bit of practice I got a nice one on 2nd try! this is a really easy to do don’t give up!